Come join thousands of Texans from across the state to remember the 39th memorial anniversary of the tragic Roe v. Wade decision and make a stand for life! 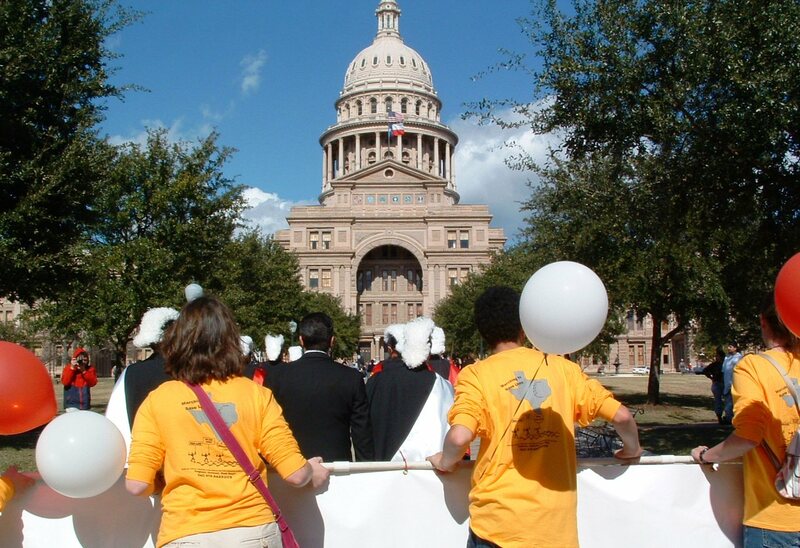 Youth For Life is going to Austin, Texas on January 27 – 29, 2012 for the Annual Texas Rally for Life. The trip is open to youth, grades 8-12. Early registration discount ends December 19th. (Register here) We are also in need of safe environment-cleared chaperones, age 21+. (Apply here) Cost is approximately $150. Register and learn more at www.prolifedallas.org/yflaustin. AND DON'T MISS THE DALLAS MARCH FOR LIFE!! Bishop Farrell encourages all the Dallas Diocese youth to join the Dallas Roe Memorial Events on January 21, 2012 with at least one bus coming from each of the Catholic schools and parishes. More information about the Dallas events will be forthcoming, and may be found at prolifedallas.org/roe. I look forward to marching with you for Life!